Forest Gate film-maker, Rohan Green trains his lens on the Olympics and produces a short fictional film called 'Physical Education' about a teenage athlete aspiring to compete at the London 2012 Olympic Games. 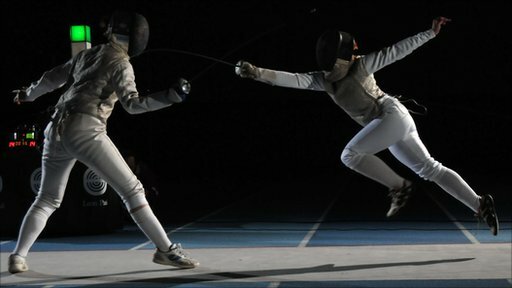 The film which won Green an Audience Choice award at Newham's Best of the Boroughs Films Awards earlier this year tells the story of a fictional teenage fencing hopeful, 15-year-old Casey Taylor, and neatly contrasts the positivity surrounding the 2012 Games with the more troubling side of the capital's underbelly. Green created the film to help take up the challenge of inspiring Britain's youngsters to make the most of all the opportunities open to them as a result of the Olympics. The film was funded through Newham Council through the New Pathways film fund.